HOW MUCH UNINSURED/UNDERINSURED COVERAGE DO I NEED? The previous blog posts addressed the specific need for Personal Injury Protection (PIP) and Liability Protection. This entry will deal specifically with Uninsured/Underinsured Motorist Coverage, or UM/UIM. 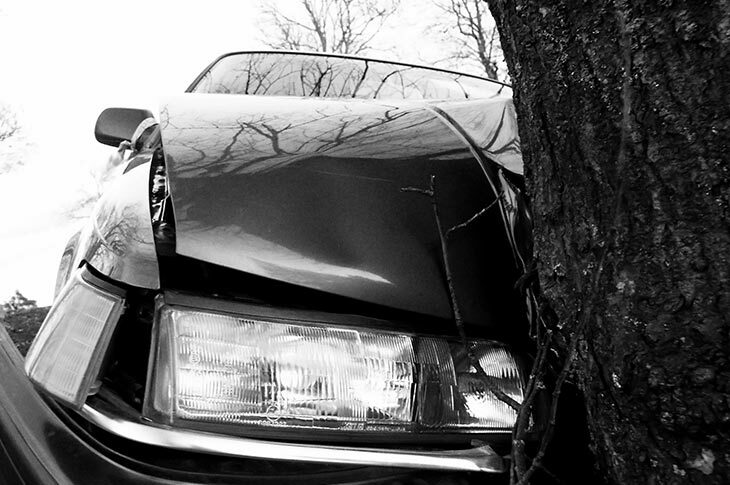 This coverage will protect you should you have an accident involving an uninsured driver. First, ask yourself whether you trust the other people out on the road to carry enough insurance coverage to protect YOU if they cause an accident which leads to you being injured. Hopefully, you are not so trusting of every driver that gets behind the wheel of every car. If Joe Shmo hits Saintly Sally – you remember them from our previous blogs — while he is driving without any insurance coverage, then Sally will have to submit an uninsured driver claim to her own insurance company. If Joe hits Sally while carrying only $50,000 in coverage, and Sally has $100,000 in medical expenses, then Sally will have to file an underinsured motorist claim with her insurance company. It’s wise to carry as much UM/UIM coverage as you can. Imagine for a minute a scenario with two similar injured people with two very different UM/UIM policy limits. Both have high paying jobs. Both have missed time from work and will have to miss time from work in the future. Both will be permanently impaired for the rest of their life. Both have spent large amounts in medical expenses. In both cases, the at-fault driver has minimal insurance coverage. Where these cases differ is in the amount of UM/UIM coverage. In one case the coverage is $100,000, but in the other case the UM/UIM coverage is $1,000,000. Which situation would you rather be in? Disclaimer: As personal injury attorneys, we focus on the injury to your person. It really is as simple as it sounds. This means we will negotiate the value of your vehicle with the insurance company, but it is a very small part of what we do, and therefore these posts will not discuss comp/collision coverage for your vehicle.